Here's a cartoon from the new issue of The Oldie. 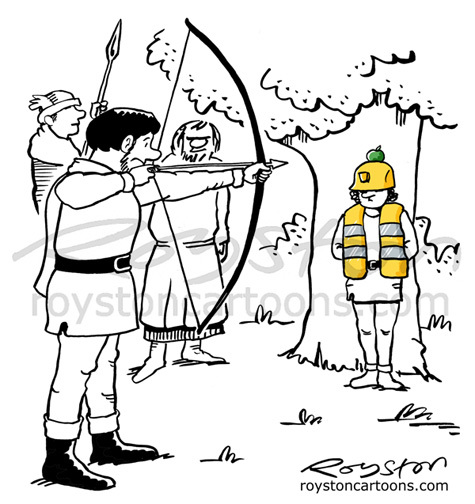 Hi-vis jackets is one of those topics I seem to go back to again and again. And here's another one about odd parenting from the last issue of Private Eye. 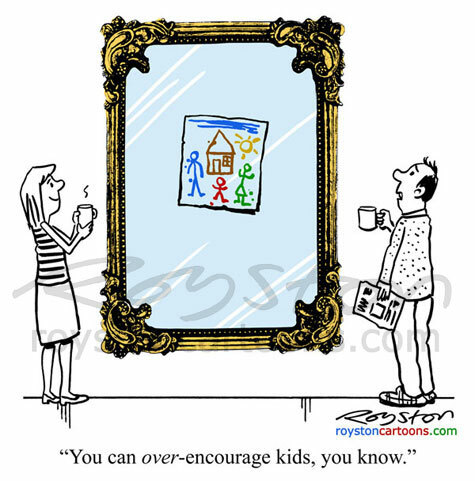 "You can over-encourage kids, you know."